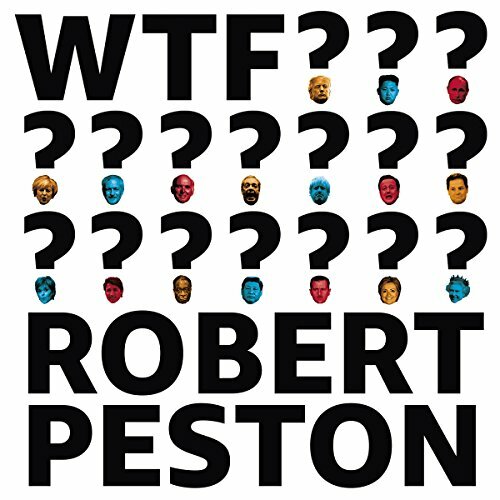 Showing results by author "Robert Peston"
It's a world in which teamwork and goals are more than just motivational phrases, and moving the goal posts will get you sent off the pitch. Football management has come a long way since men in sheepskin coats bestrode the land. 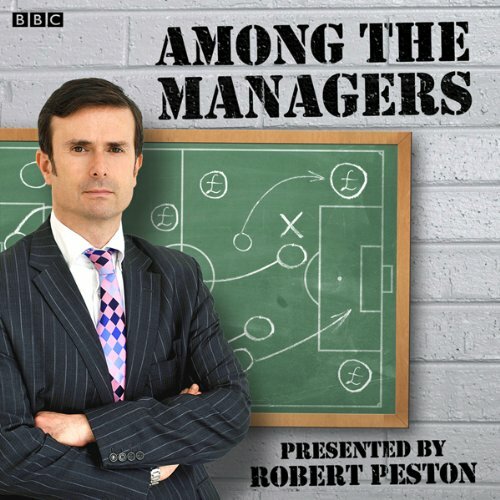 Robert Peston, lifts the lid on this multimillion pound industry, and with managers like Harry Redknapp, Dario Gradi, and Sam Allardyce, explores the management skills of Britain's top football managers - as well as asking what football managers can learn from their counterparts in the boardroom.